The Critical Access Hospital Coalition is a consortium of innovative health care leaders representing Critical Access Hospital (CAH) facilities across the country. As the Coalition grows, we continue to exclusively focus on important issues impacting CAHs. The CAH Coalition’s sole purpose is to assist policy makers in understanding the unique needs of CAHs so that high quality health care is sustained in rural communities. The CAH Coalition advises policy makers on the needs of CAHs to ensure resources are available for rural health care for generations to come. We work with members to develop proactive solutions, determine best practices, and advocate on behalf of CAHs and the communities they serve. 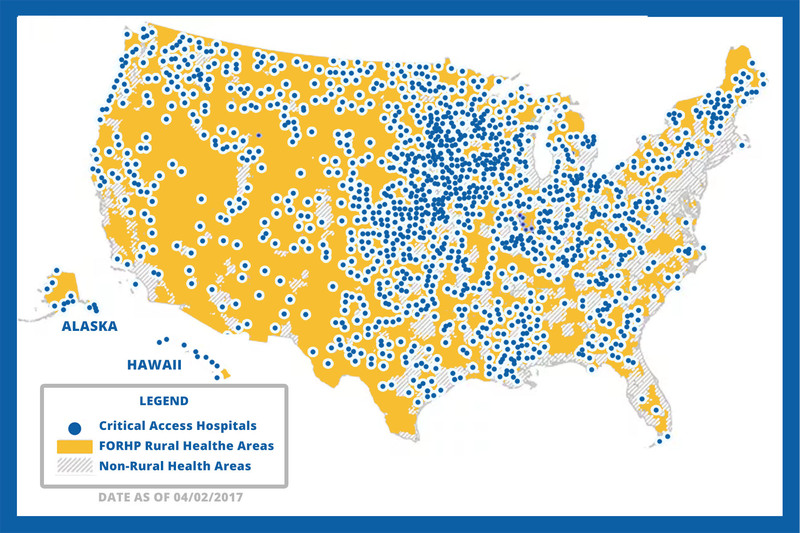 More than 80 rural hospitals have closed since 2010, and the most recent projections from the National Rural Health Association indicate that 673 additional facilities are vulnerable to closure. 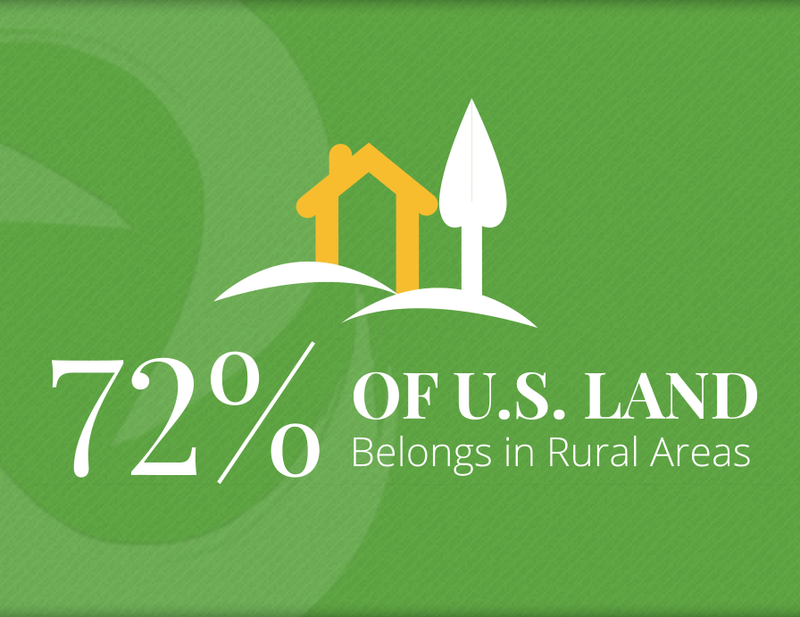 With 1 out of 5 people living in rural areas, CAHs serve a vital role in the health of their communities. Strategic Health Care works at the intersection of health care and government — widely respected for our expertise in congressional and regulatory matters, health policy analysis and solutions, CMS pilots and demos, managed care contracting, and association management. Strategic Health Care’s staff is dedicated to the mission of America’s Critical Access Hospital Coalition. Meet the Critical Access Hospital Coalition staff.